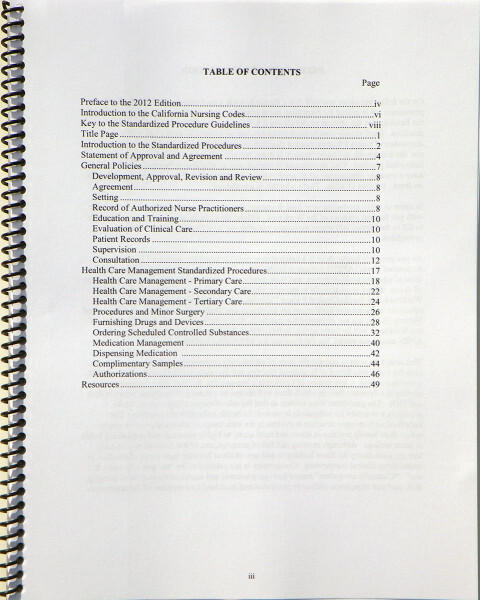 The Process Protocol Workbook is a set of protocols for most of the typical functions an NP/APN performs. 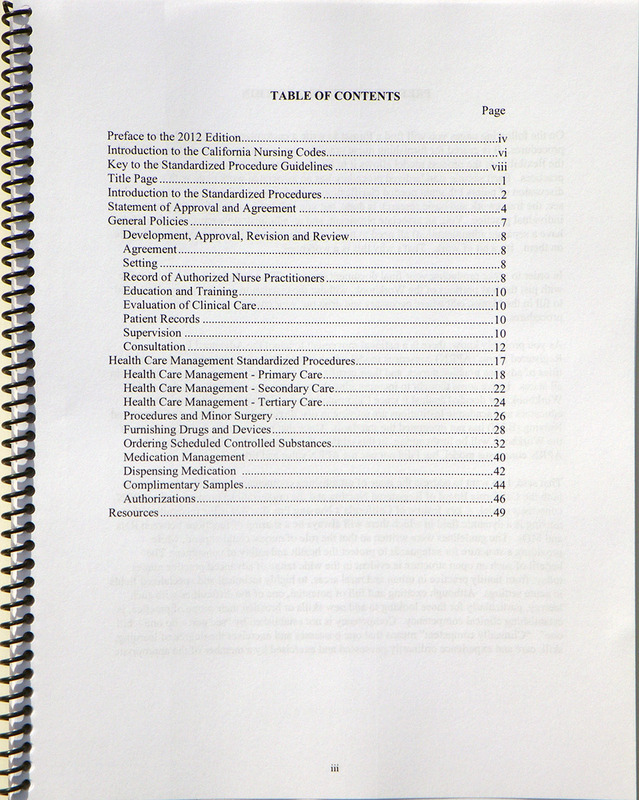 Each protocol has a corresponding Work Page with commentary about the various issues raised by that sample protocol that also asks you questions pertaining to your particular setting and practice. As you go through the Workbook, you fill in blanks and make any necessary changes. When you’re done, you have a customized document that reflects you and your practice. 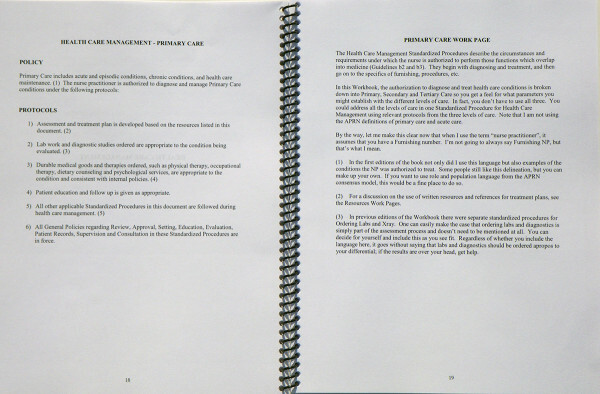 To simplify the final word processing for your customized Protocols, a separate file of only the protocols, without the Work Pages commentary, is included with the download or physical book. With this file, you fill in blanks, make your specific edits, and print.